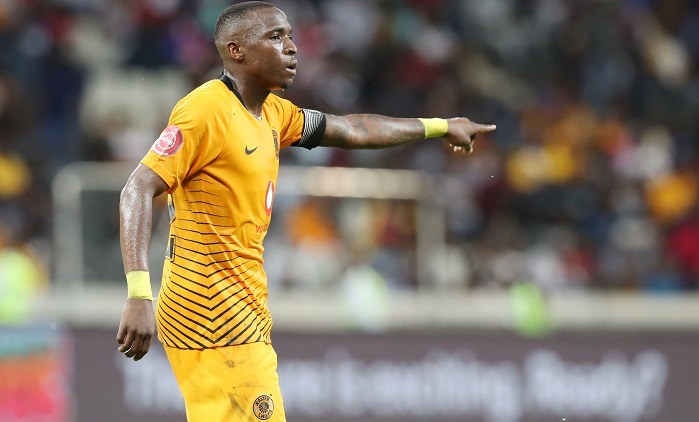 Kaizer Chiefs may have shown signs of improvement, but the clash against Orlando Pirates will provide them with the chance to fully click into gear. SoccerClub writer DEAN WORKMAN has picked out 5 players who will be vital to their cause. Pirates and Chiefs will do battle at the FNB Stadium on Saturday afternoon, where far more is at stake than just the three points on offer. The Buccaneers have dominated the Soweto derby in recent years as Milutin Sredojevic’s second arrival has started to bear fruit. Chiefs, who had a tough 2018 with the coming and going of Giovanni Solinas, will be hoping that a victory over their arch-rivals can kick-start a revival during this second tenure of German tactician Middendorp. 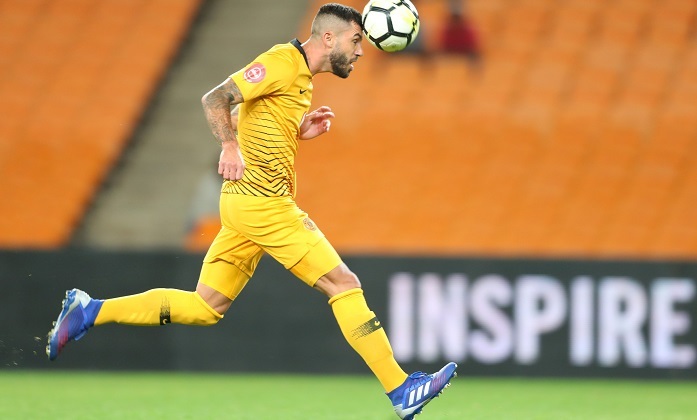 The midfielder has been rejuvenated under Middendorp, and has even been handed the captain’s armband on occasion, before a minor injury kept him out of action for a couple of weeks. He is again fit and will be hoping to put in a dominant midfield display to combat the possession-based model deployed by Pirates. 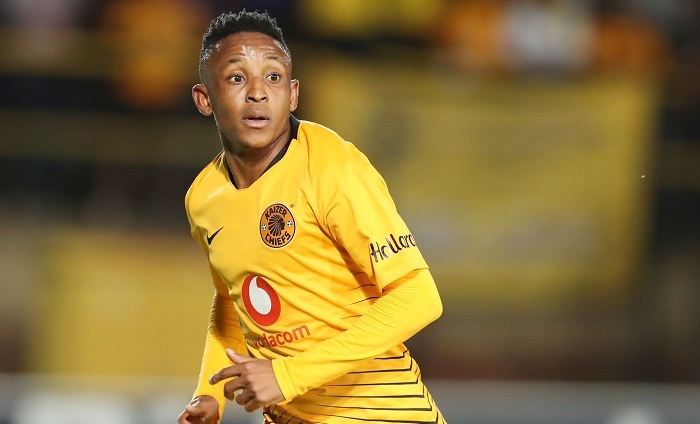 The mercurial attacking midfielder has picked up two Man of the Match awards since the German’s arrival, playing vital roles in the 2-0 win over Bidvest Wits where he scored one of the goals, and also in the 3-2 win over AmaZulu. Ekstein’s ability to play in the half-spaces could cause Pirates some problems, should he get the supply. If he can get on the ball and influence the game, Ekstein could have a telling impact. The former Mamelodi Sundowns man was the star man at the start of the season under Solinas, where he scored 6 goals and provided 5 assists in all competitions. He has struggled in the league under Middendorp though, despite scoring five goals in the six Caf Confederation Cup qualifiers. 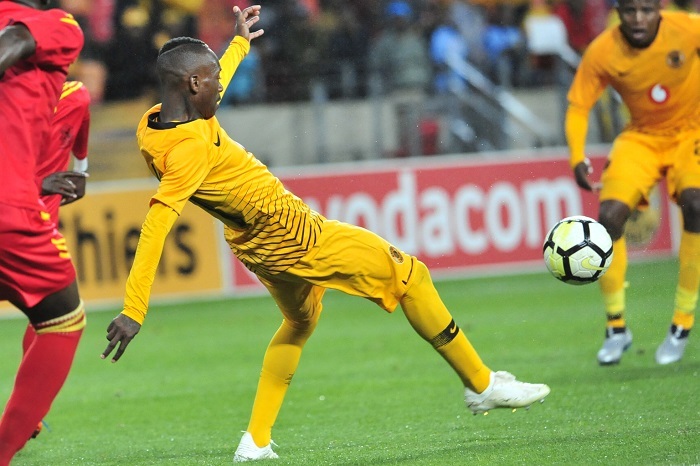 Billiat has only provided two assists in league games, and if he can find his scoring touch against the Sea Robbers, he could well inspire them to victory. 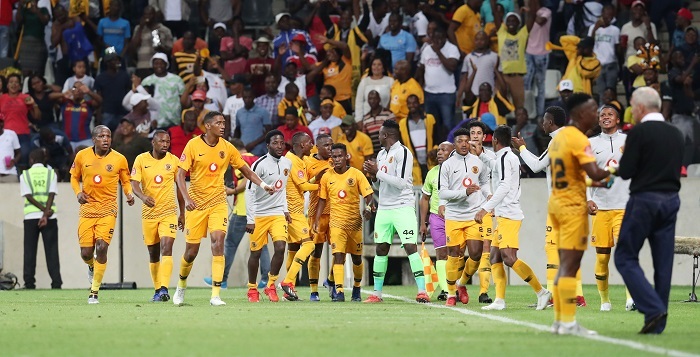 Chiefs have been creating chances aplenty in recent games, but their finishing touches have been found wanting on many occasions. Castro will be the one tasked with getting on the end of those chances, and the Colombian certainly has the ability to make Pirates pay, should they give him a sniff. 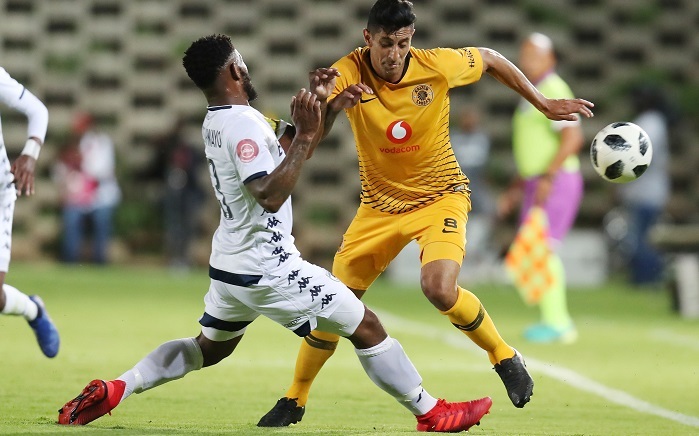 Chiefs struggled defensively throughout Solinas’ tenure, but Middendorp’s arrival has brought a new-looking solidity to their defensive structures. Part of this improvement has largely been down to the form of Cardoso, who has played every minute in the league under the German. Cardoso will look to rally his backline in an attempt to shut out a potent Pirates forward line.